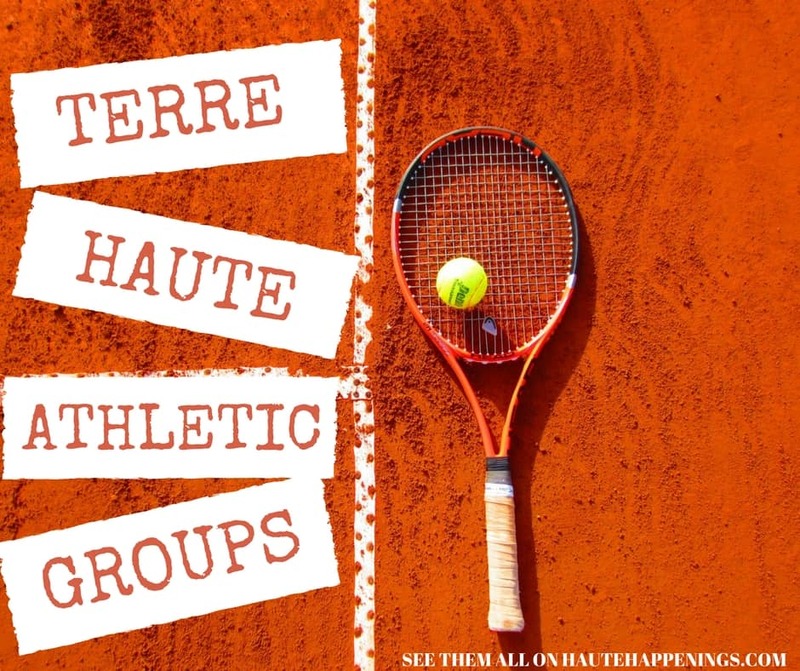 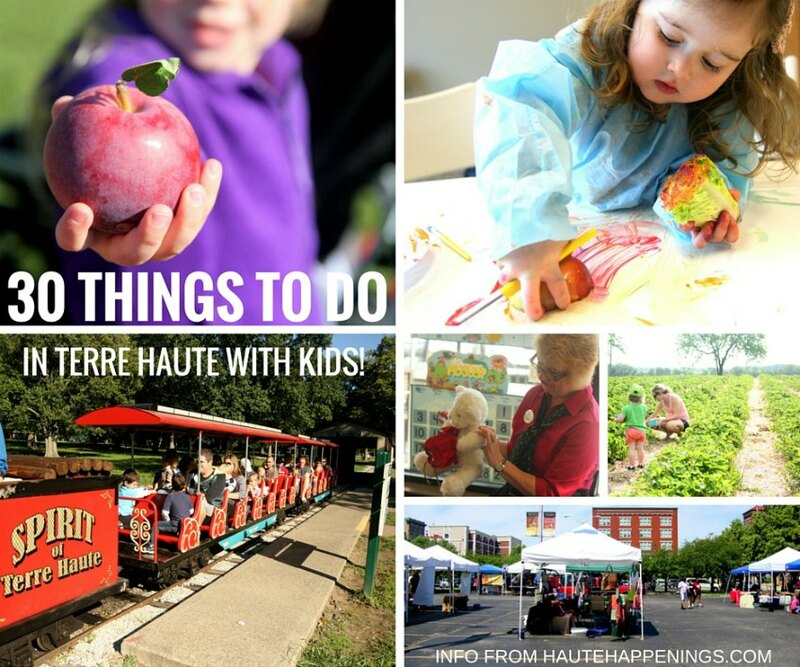 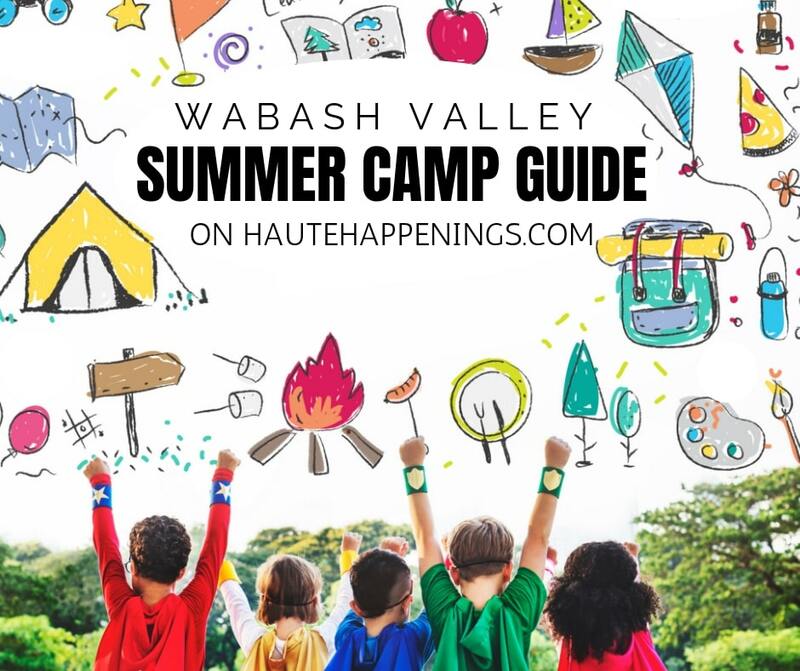 Haute Happenings-- things to do in Terre Haute, Indiana with kids and families. 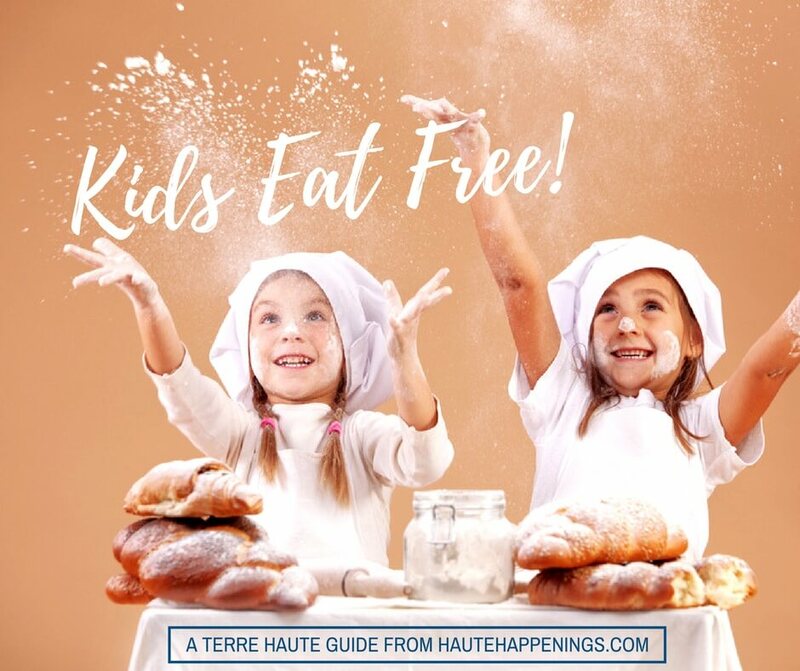 Our last giveaway winner had a fantastic time with her kiddo at the cooking class. 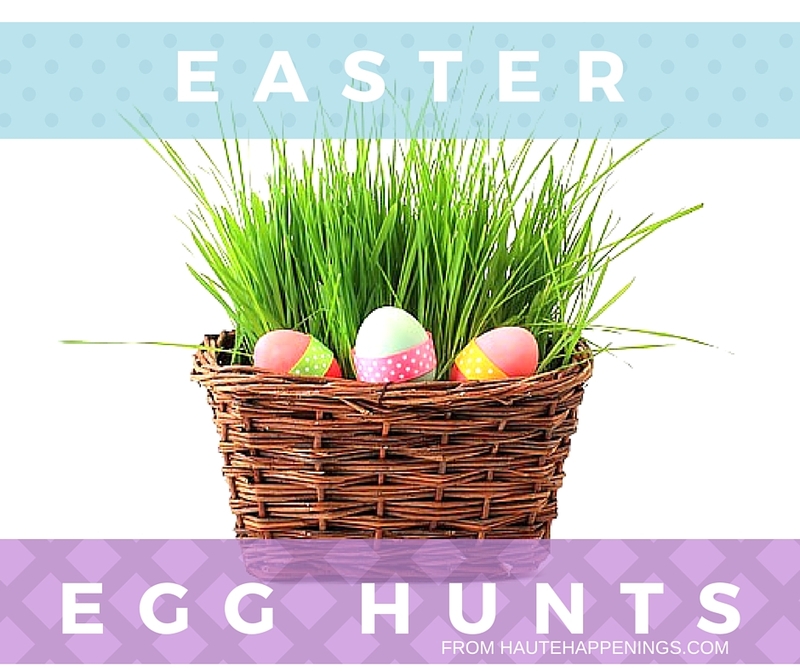 I know, I know–you’re a little bit jealous that you didn’t win.